Remove mould from clothes. 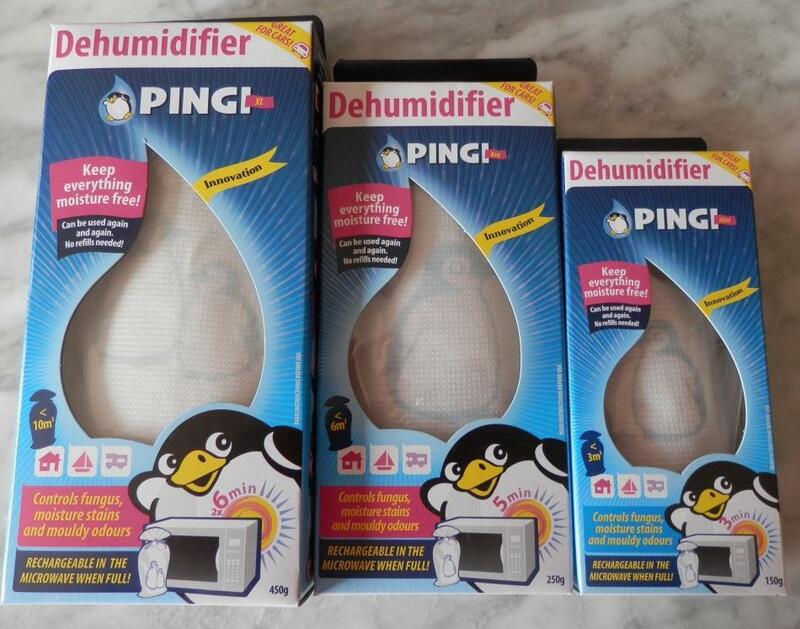 Pingi Australia has the solution. Remove Mould from clothes effectively. Mould can start and spread quickly. The question of how to get mould out of clothes can be quite daunting. What makes our clothing go mouldy? Clothing left wet too long after being laundered. Damp clothing in a sports bag or washing basket. Freshly cleaned clothing not dried completely before storage. Damp or humid cupboards, wardrobes or drawers. Cross contamination of clothing with mould already in the storage area. Why do we need to remove mould from clothes? Mould spores can spread very easily to other parts of the house. Mould spores cause asthma and other allergic reactions. Mould can damage organic material as it can eat cotton and wool over time. Permanent stains can occur where we forget to remove mould from clothing. How do we remove mould from clothes? The longer the mould has incubated on the clothing, the less likely you are to remove the mould stains. There are clothes like suits, silk blouses or dresses, ties and coats that can only be dry cleaned. You cannot apply mould killing products to remove mould from clothes in this instance. Ask your local dry cleaner if their heat cleaning process would remove mould from clothes. Some may be confident whilst others will not guarantee a positive result. Clothing that can be laundered, can be put through a more vigorous process of cleaning. Visible mould should be brushed off clothing (if possible). This should be done outside away from other clothes. You should also wear a mask to prevent mould spore inhalation. To remove mould from clothes, leave the items in the sun for a few hours. Then soak the clothing in cold water + a little detergent for a few hours. Follow with a warm/hot wash, depending on the type of material, combining detergent, a cup of vinegar and colour safe bleach. It is important to study the washing instructions first. If the stains persist, repeat the cleaning. Dry garments completely in the sun. What can you do to stop having to remove mould from clothing? 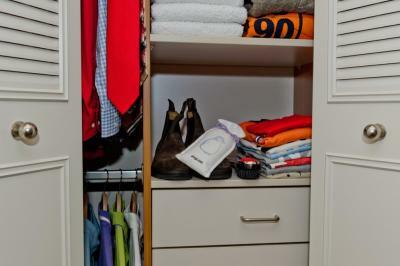 Change your laundry and storage habits. Avoid leaving damp or wet clothing unattended. Install our range of dedicated clothing moisture absorbers/dehumidifiers in the storage area. Our products do not require refilling. They can be recharged in the sun or in a microwave oven. The PINGI Dehumidifiers will not leak and can be used hundreds of times.